Welcome to the Soul Sacrifice section. Soul Sacrifice is an action adventure game developed by Marvelous AQL and Japan Studio, and published by Sony Computer Entertainment for the PS Vita. 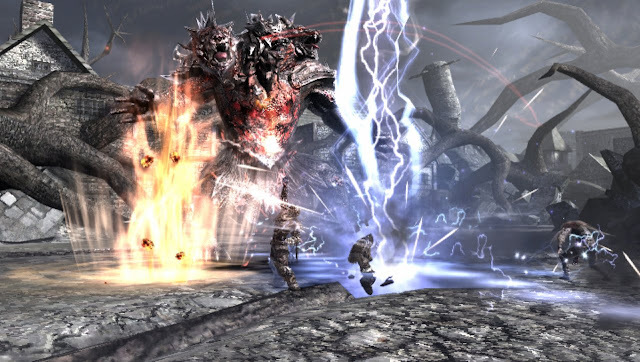 The core of the game is the ability to sacrifice parts of the character's body or items to create attacks. These sacrifices are permanently marked on the player character's body. This means it is not an infinite resource that can be tapped into, and has to be used sparingly. Release Date: March 7, 2013 in Japan, April 30, 2013 in North America, and May 1, 2013 in Europe.